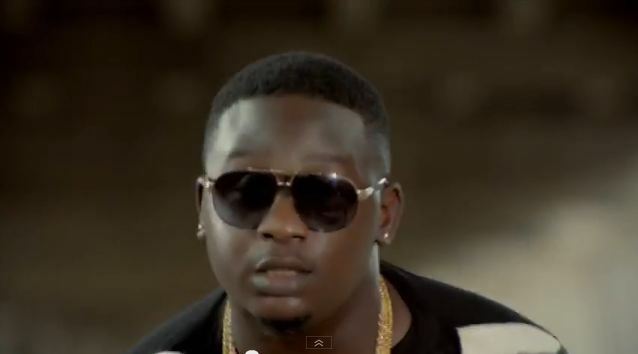 Ladies and Gentlemen here is another killer music by our one and only Wande Coal. You can’t match up any Nigerian Afro soul/R&B singer with this Dude, he is unique in his own way. He teamed up with one of Nigeria’s Top producer Maleek Berry to deliver a master class/epic music. 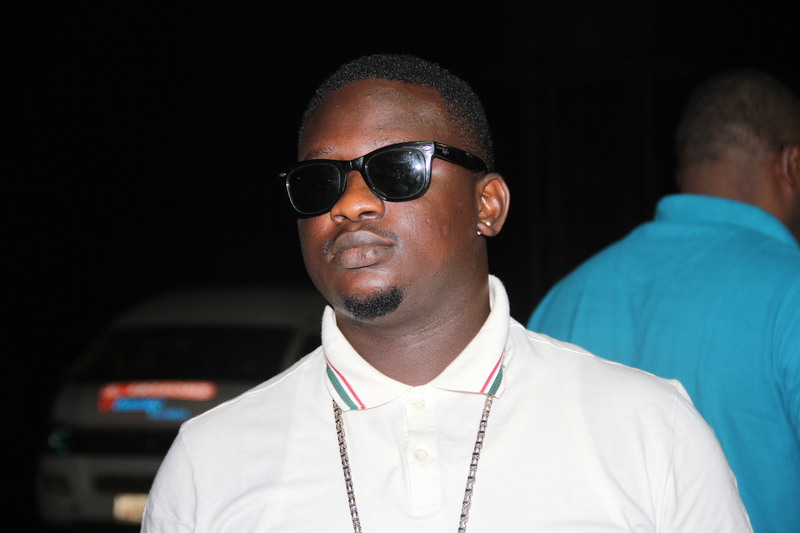 REVEALED:I Have A 5 Year Old Son, Singer Wande Coal Reveals To E24-7 MAGAZINE.